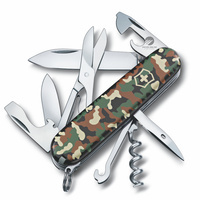 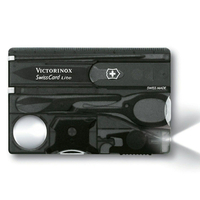 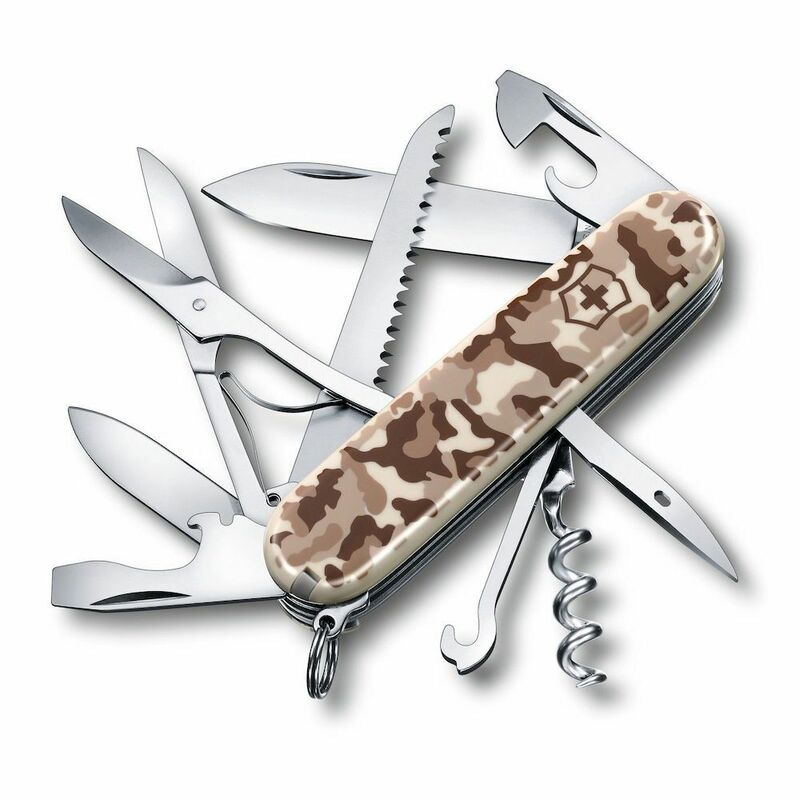 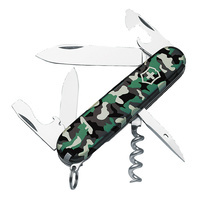 The Huntsman Desert Camo Swiss Army Knife by Victorinox is the newest in the Camouflage collection. 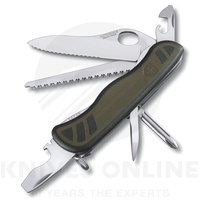 Packed with 15 functions - from wood saw to scissors - making it all you need when headed outdoors. 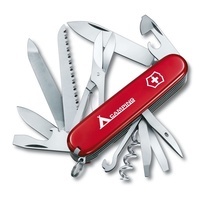 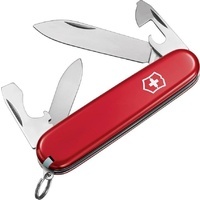 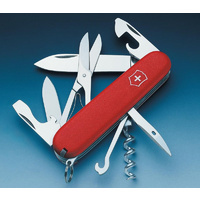 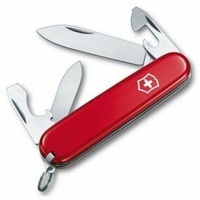 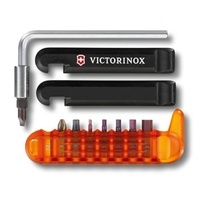 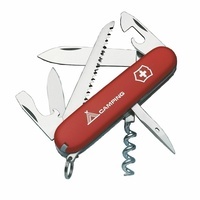 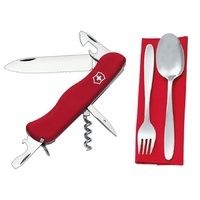 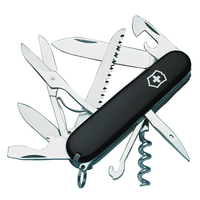 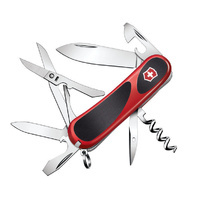 Make this iconic, Swiss-made multi-tool by the makers of the Original Swiss Army Knife your companion for life.